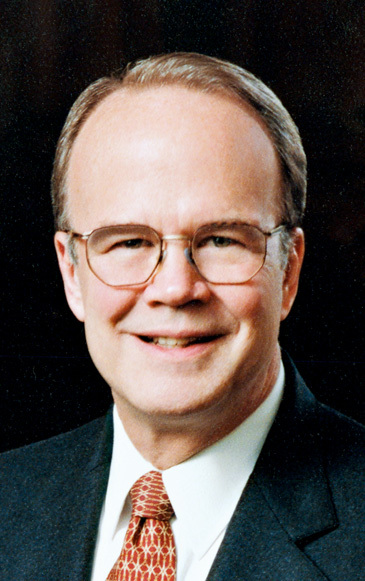 James Montgomery Boice was, until his death in 2000, the pastor of Tenth Presbyterian Church in Philadelphia, the teacher on "The Bible Study Hour" radio program and chairman of the board of City Center Academy. He held a BD from Princeton Theological Seminary and a Doctor of Theology from the University of Basel in Switzerland. In addition to authoring numerous journal articles, he was a consulting editor for the Expositor's Bible Commentary. 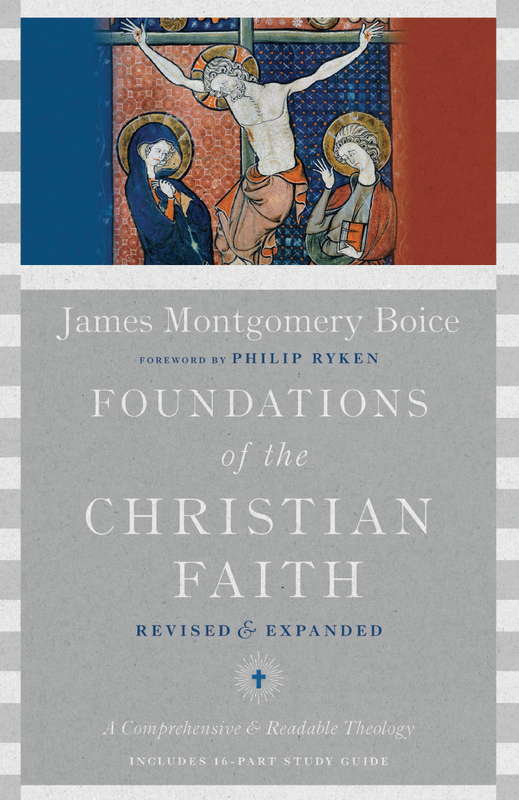 His books and commentaries include Foundations of God's City and the five-volume work The Gospel of John.